Located approximately 10 miles west from Chicago’s downtown loop area, Forest Park combines the unlimited resources of an urban setting with a small town sense of community, making it an exceptional place to live, work and do business. Madison Street is the Village’s main business district and has undergone some massive reconstruction, which is esthetically pleasing to the eye. Dining and entertainment along the main strip is some of the best in the Western Suburbs. The Village has an Aquatic Center located at the Park District of Forest Park, which boasts two large water slides, a volleyball court, and a child safe water sport area. Recently the park added a rink for “in-line” skaters and a state of the art Soccer field. 3 story brick building. 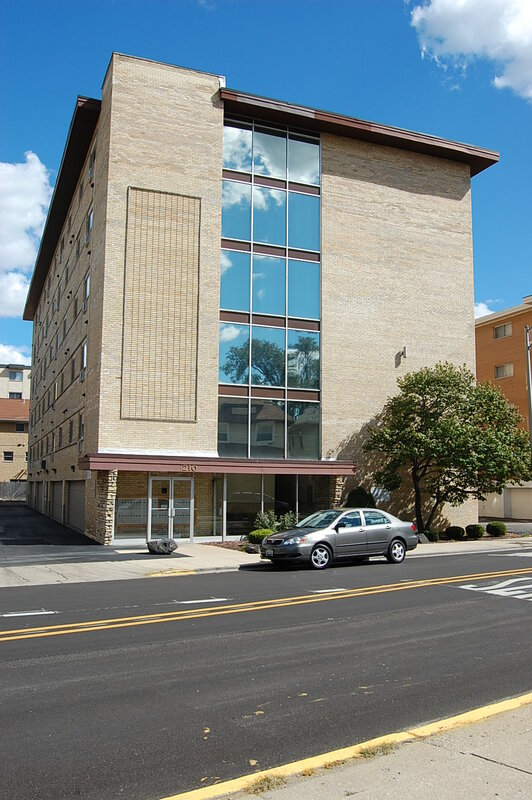 Located close to the shopping center on Roosevelt as well as the Forest Park Theaters. 2.5 story walk-up brick building. 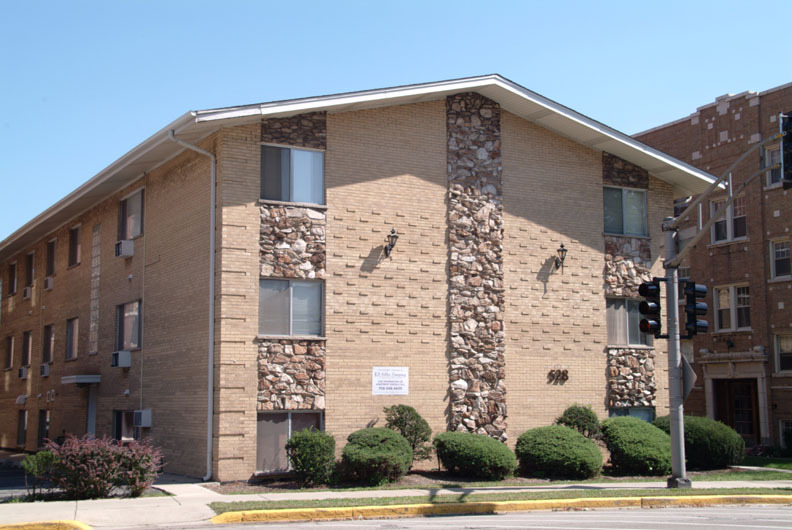 Located close to the shopping center off of Roosevelt as well as the Forest Park Theaters. 6-story brick building with elevator service. Front, rear and side entrances for your convenience. 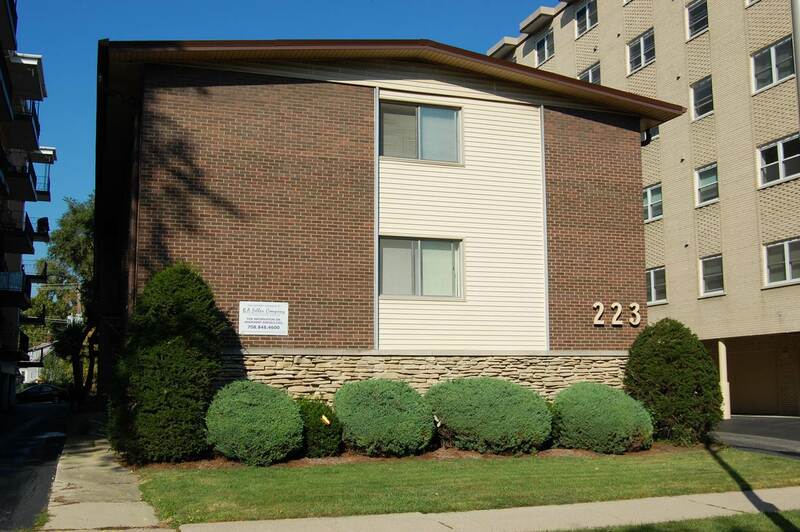 Conveniently located close to downtown Forest Park (Madison Street) and River Forest shopping. Easy accessibility to both the Blue Line and Green Line (Lake Street stop) “EL,” as well as the Lake Street Metra. 2.5 story walk-up brick building. Front and rear entrances for your convenience. 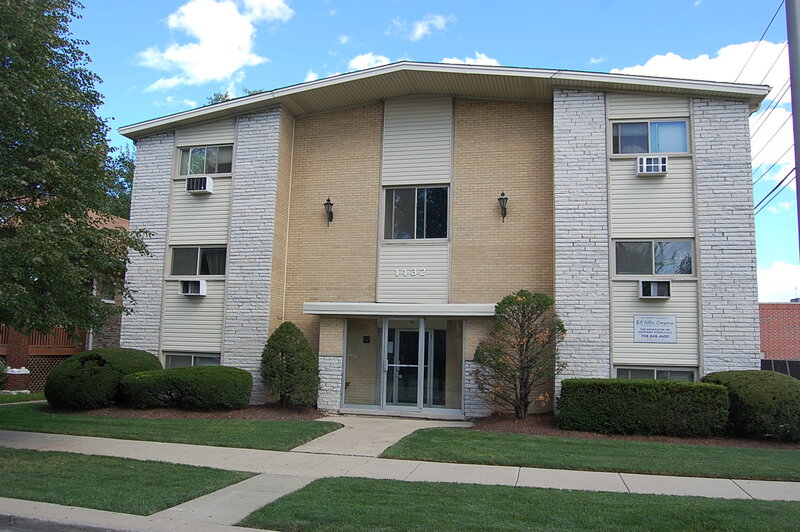 Conveniently located close to downtown Forest Park (Madison Street) and River Forest shopping. Easy accessibility to both the Blue Line and Green Line (Lake Street stop) “EL,” as well as the Lake Street Metra. 6-story brick building. Elevator service. 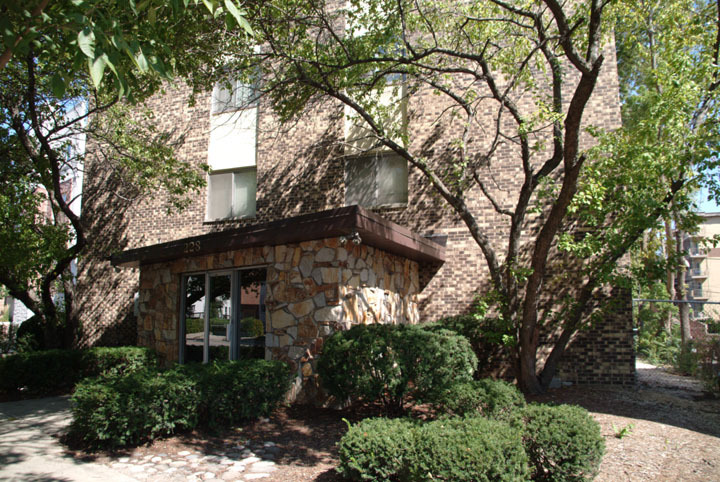 Conveniently located close to downtown Forest Park (Madison Street) and River Forest shopping. Easy accessibility to both the Blue Line and Green Line (Lake Street stop) “EL,” as well as the Lake Street Metra. 2.5 story walk-up brick and stone building. Building is comprised of 15 apartments. 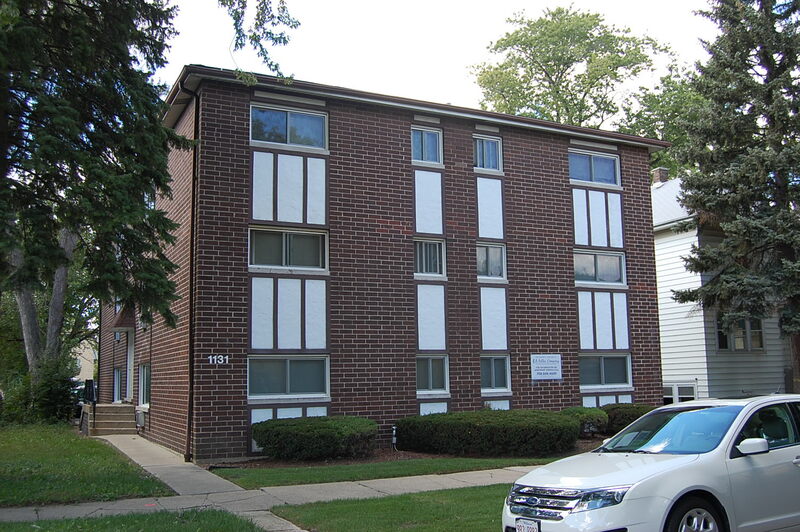 Conveniently located one block from the Blue Line “EL” and in close proximity to the Forest Park Public Library, Police Station and Fire Department. Four story brick building with elevator. 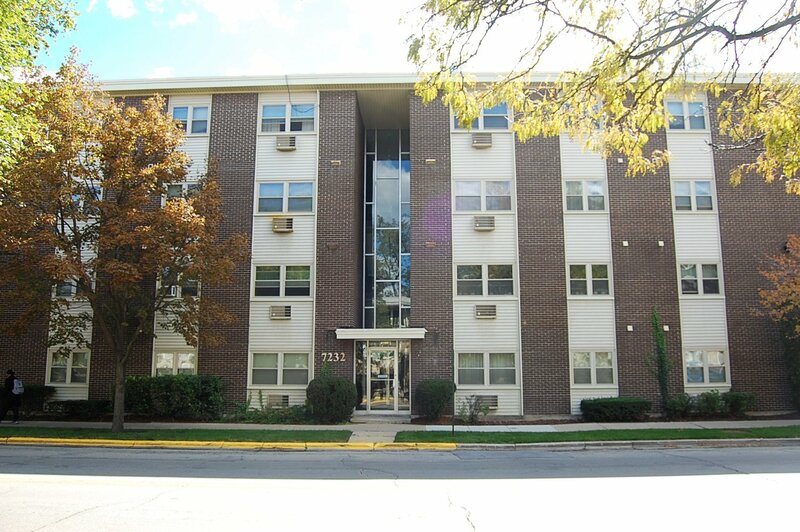 Conveniently located close to downtown Forest Park (Madison Street) and River Forest shopping. Easy accessibility to both the Blue Line and Green Line (Lake Street stop) “EL,” as well as the Lake Street Metra.